Hercules Productions is a Manchester-based community theatre company directed by Marcus Hercules, an actor, director, writer and workshop leader with a wealth of experience in theatre, film and television. The not for profit productions company runs drama and music-based projects which bring together inexperienced and experienced artists from diverse communities in Manchester. Hercules Productions wanted to modernise and rejuvenate their existing web presence, while also simplifying and streamlining the day to day maintenance of the website, making content updates a smooth and intuitive process. 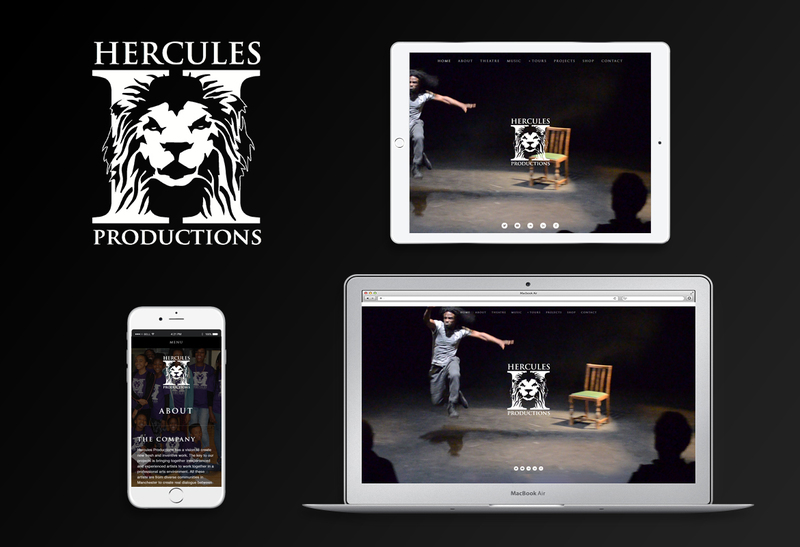 Hercules Productions required a website to both showcase their previous and existing projects, as well as to promote future events and also sell Marcus’ music and supplementary digital products alongside their community projects. Webpraxis delivered on all of the above requirements, creating a simple to manage, powerful and responsive website with ecommerce functionality and easy social media integration.